Melinda is a high-rise building manager whose role is to act as a liaison between the property owner, residents, and management. She works closely with other facility staff to maintain a high occupancy rate, retain residents, and resolve issues in a timely manner. Despite the proximity to multiple cell towers, Melinda and her facility staff receive numerous complaints regarding cellular coverage in the building’s elevators. 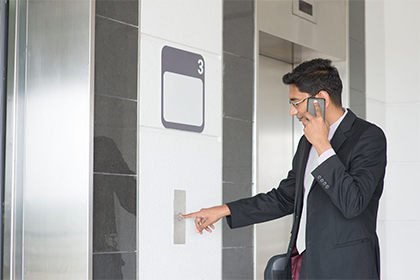 Residents regularly experience dropped calls upon entering the elevators. For some, it is a pesky inconvenience – for others, it is a matter of personal comfort and security. 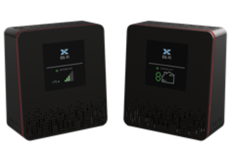 Traditional bi-directional amplifiers (BDAs) are unable to generate enough power to provide a consistent signal, and are costly and complex to install. Melinda is referred to CellTeks, a premier cellular solutions provider for wireless users. 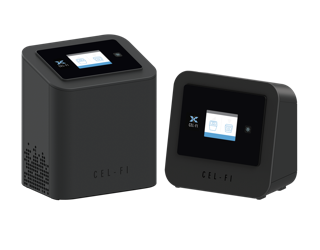 CellTeks’ Vice President of Business Development, Duane, suggests a combination of Cel-Fi PRO and DUO+ Smart Signal Boosters, which deliver the highest gain and largest footprint of any boosters in their class, at an affordable price point. Melinda gives the CellTeks team the go-ahead to proceed. Cel-Fi systems were installed within a day, even though this was a complex installation. Upon deployment in the building’s elevator lobbies, the coverage gaps are immediately filled—and residents instantly noticed the difference.